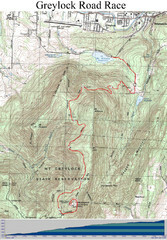 Summer trail map of the Mt. 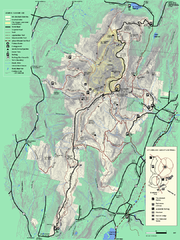 Greylock State Park area in Massachusetts. 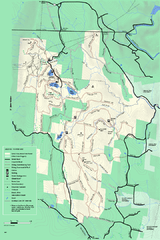 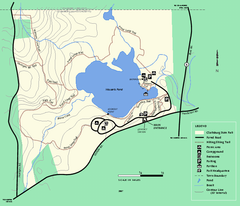 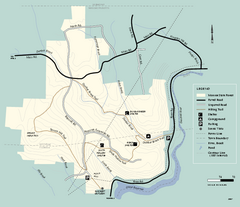 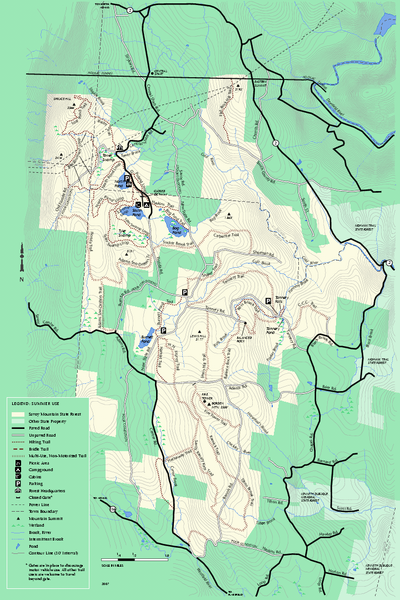 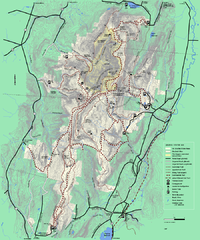 Trail map of Clarksburg State Park in Massachusetts.